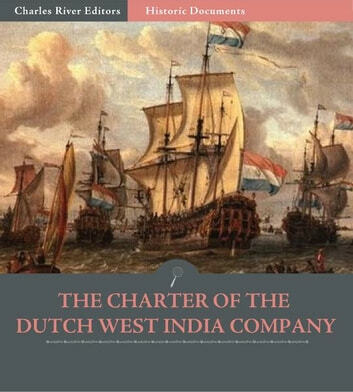 The Dutch West India Company was chartered by the Republic of the Netherlands and given monopoly over trade in the West Indies. 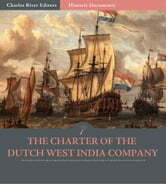 The company was instrumental in setting up the first Dutch colonies in North America, such as New Amsterdam ( present day New York). And What If The Pretender Should Come?